First of all, Dutch Plantin wishes you a happy and healthy 2012. This new year will bring new opportunities, just like 2011. We closed last year successfully, in the Netherlands as well as in India. 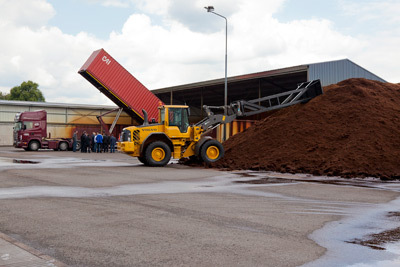 Our new production site in Boekel (NL) is fully operational, which allows us to meet the increased demand for the various types of coir. 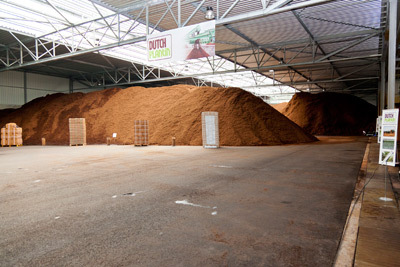 In India, we will expand our influence in the production process of coir. Our goal is to monitor and control the quality of the production process from the beginning to the end. In the past, we worked with partners who met Dutch Plantin’s standards. But the only way to optimize the quality of our products at all times, is by implementing all steps of the production in our own factories.